Winters tend to make your skin dry and Vivel Glycerin is just the answer. 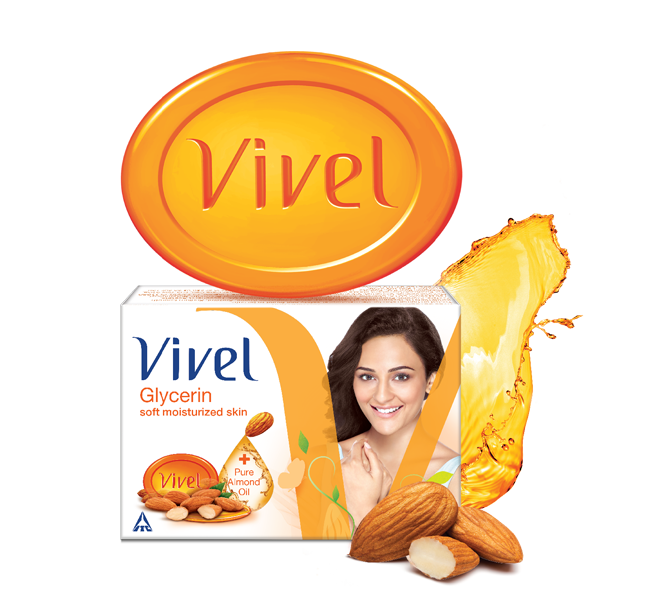 The Vivel Glycerin Bathing Bar is enriched with the goodness of Glycerin & Pure Almond Oil. The unique combination moisturizes your skin and protects it from dryness. It gives you soft moisturized skin all day long. The dry winters draw away moisture from your skin making it dull and lifeless. And natural glycerin has been known to be a wonderful remedy for dry skin. It attracts moisture from the air and nourishes skin from the inside, thus making it soft. It has been known for its other skin nourishing qualities like soothing irritated skin, burns, acne and other skin problems. 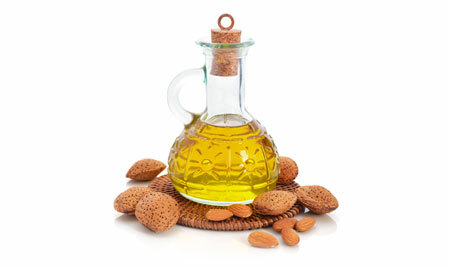 Almond oil does not lag much behind as a skin nourishing ingredient with an abundance of vitamins, anti-oxidants, proteins and other essential nutrients. 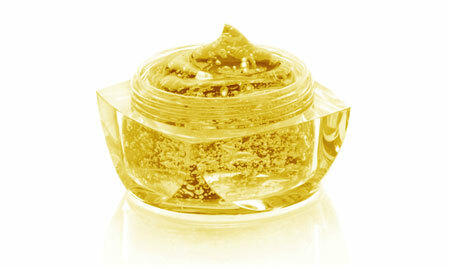 It retains glow in the skin by moisturising it from the inside. Lovely ingredients indeed for soft and supple skin in winters. Mix two parts almond oil with one part glycerin. Use the mixto massage your skin before a shower. Do it on a regular basis and get lovely moisturised skin you can add vitamin e oil too for more effectiveness.